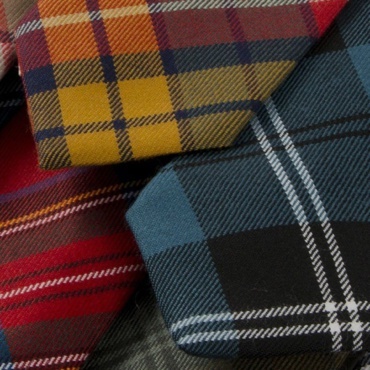 We offer access to thousands of tartans in various cloth weights, a custom tartan design service and commonly also supply a wide selection of tartan and tweed fabric for home decorating, soft furnishing and everyday or fashion garments. 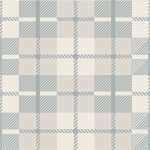 Our tweeds are likewise imported from leading Scottish mills and are available in a variety of traditional and often newly fashionable patterns and weights. 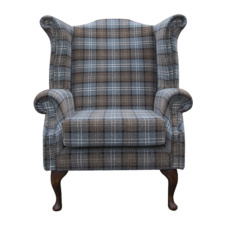 Choose from shades of brown, grey, blue and green to create a fabulous tweed suit, trousers, skirt or jacket or unique soft furnishings with some true Scots heritage. 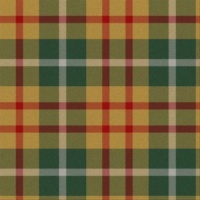 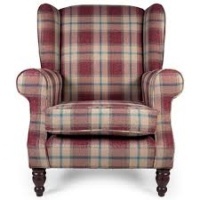 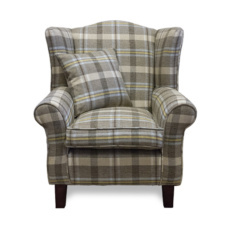 Tartan fabric – generally 100% pure new wool – can be ordered by the metre or yard in different widths and weights. 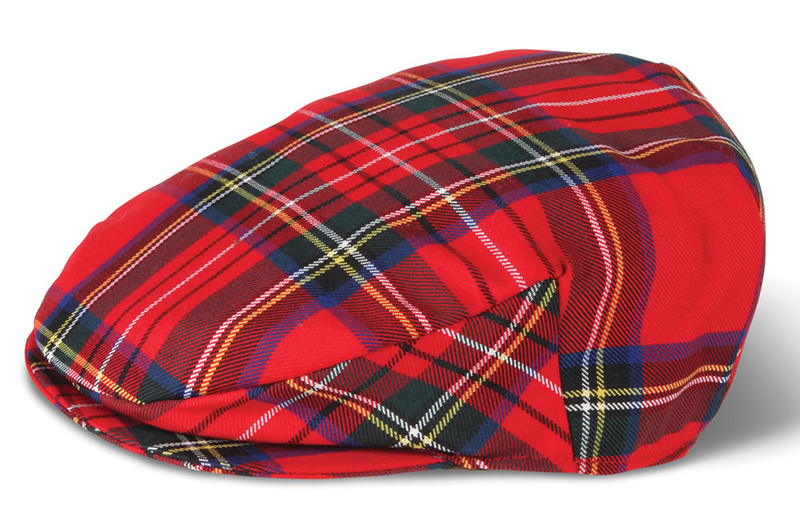 Our superb tartan cloth is imported from Scotland’s finest mills and has many popular uses beyond kilt making, as it’s ideal for household soft furnishings, children’s clothing, ladies fashion garments, headwear and more. 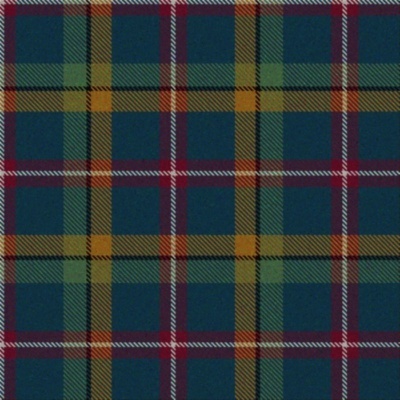 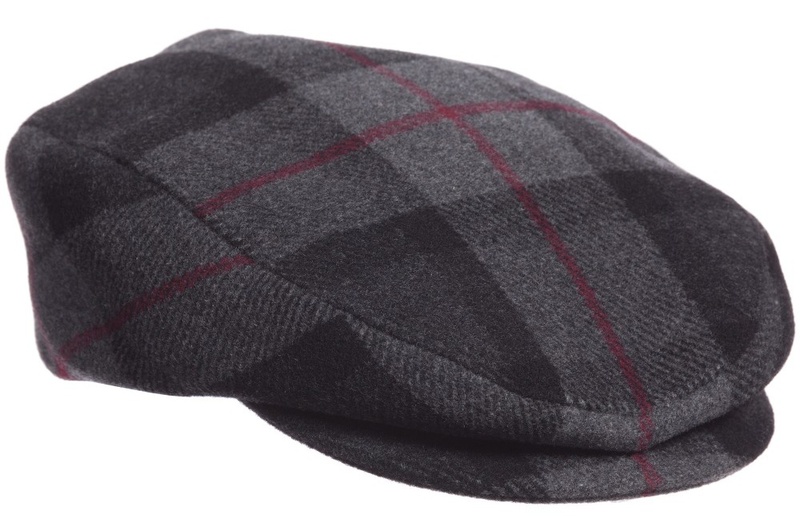 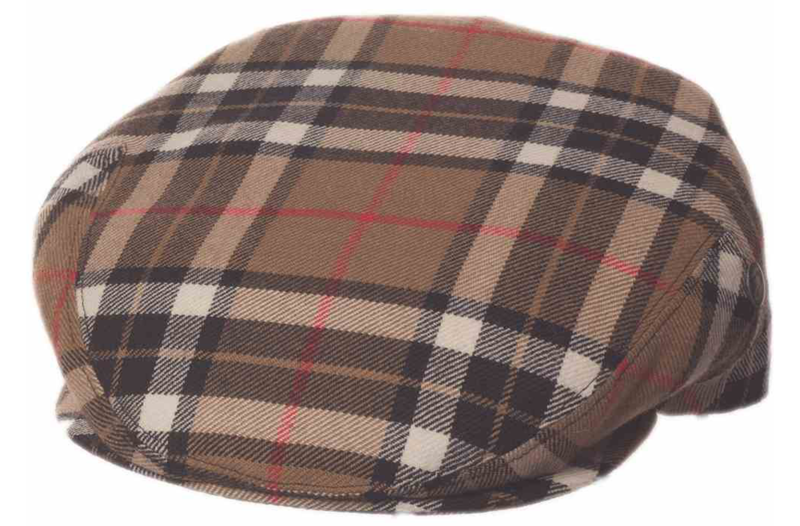 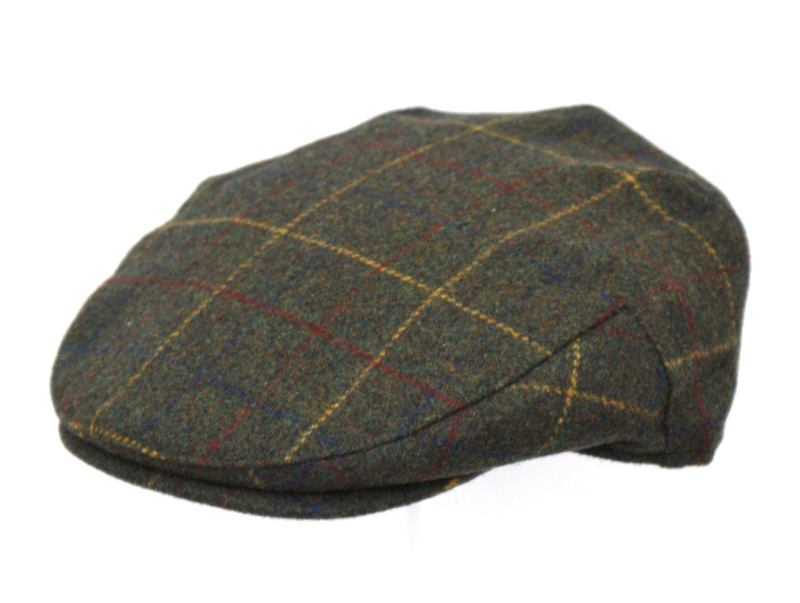 We also offer a complete range of top quality Irish and Irish County tartans. 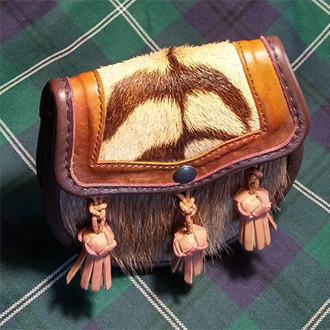 Staghorn has access to many hundreds – if not thousands – of original tartans. 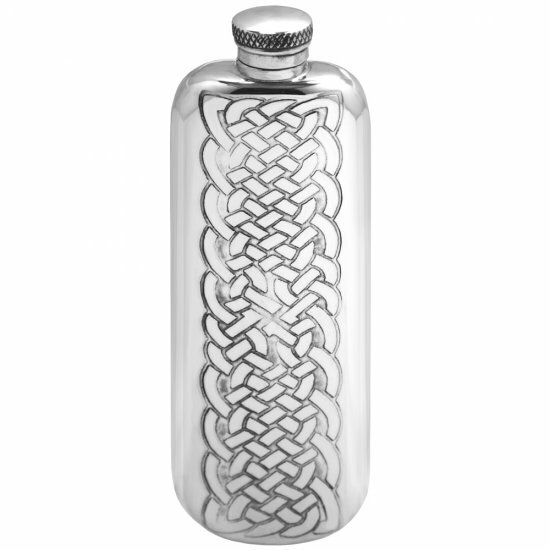 There are many, many generics that might be to your taste. 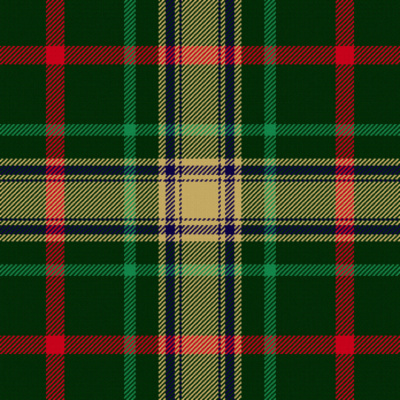 The design is free from STAGHORN and the cloth costs the same as any of the common tartans from the mills in Scotland. 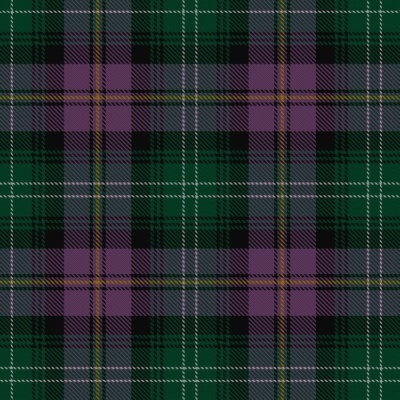 We can custom-design you a tartan, woven and registered for a family name, a business, a place, a commercial brand or even a special event. 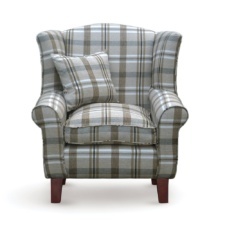 We’ll work from family or geographical information or perhaps incorporate colours that have a special meaning. 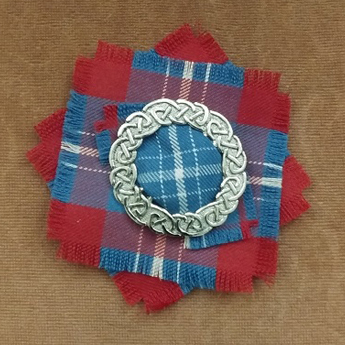 The design is free, but we reserve to right to have the tartan woven for you and to hand-craft the kilts or whatever garment you need from it. 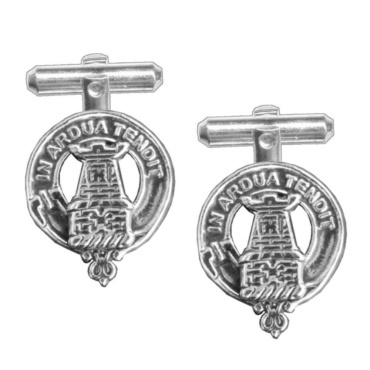 or just to commemorate a special event. 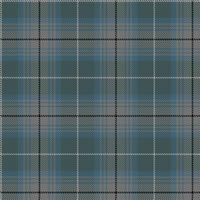 Light or featherweight in traditional 100% pure new wool tartan to stake your claim to your ancestry or just to match your man’s kilt. 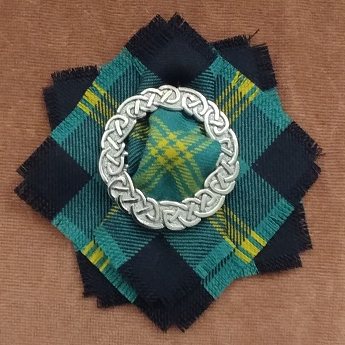 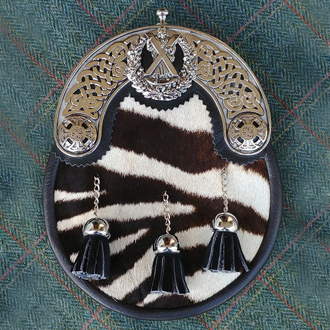 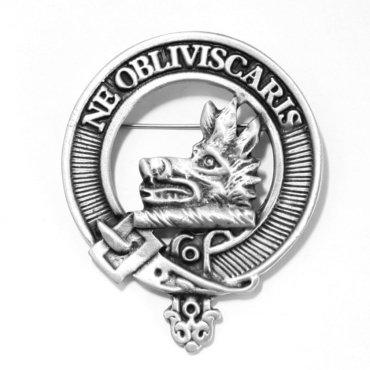 This can be a wonderful keepsake, pinned to the bride’s dress when she is welcomed into the family and into the clan. 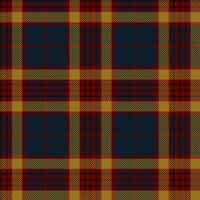 It’s also used as a swaddling wrap when you Christen your children and likewise welcome them into the family and the clan. 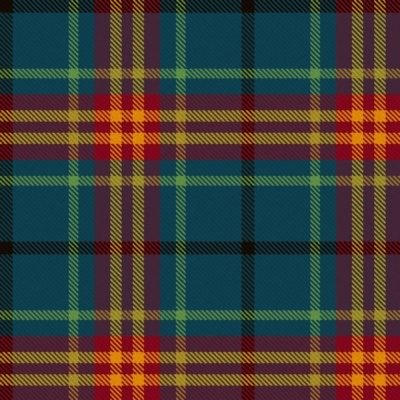 We have access to many hundreds (if not thousands) of tartans. 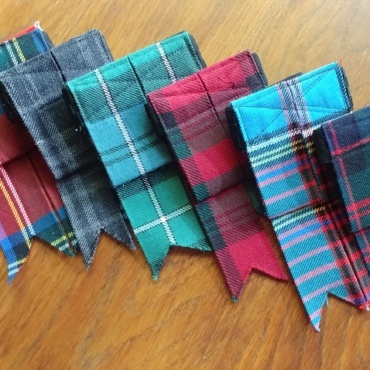 Each sash is cut, overlocked and hand fringed at both ends. 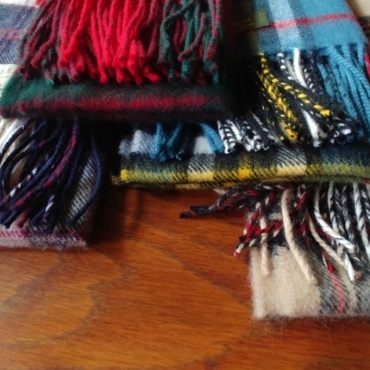 Ladies’ shawls are cut and hand-fringed by our seamstress and available in a choice of many hundreds of lightweight 100% pure new wool tartans. 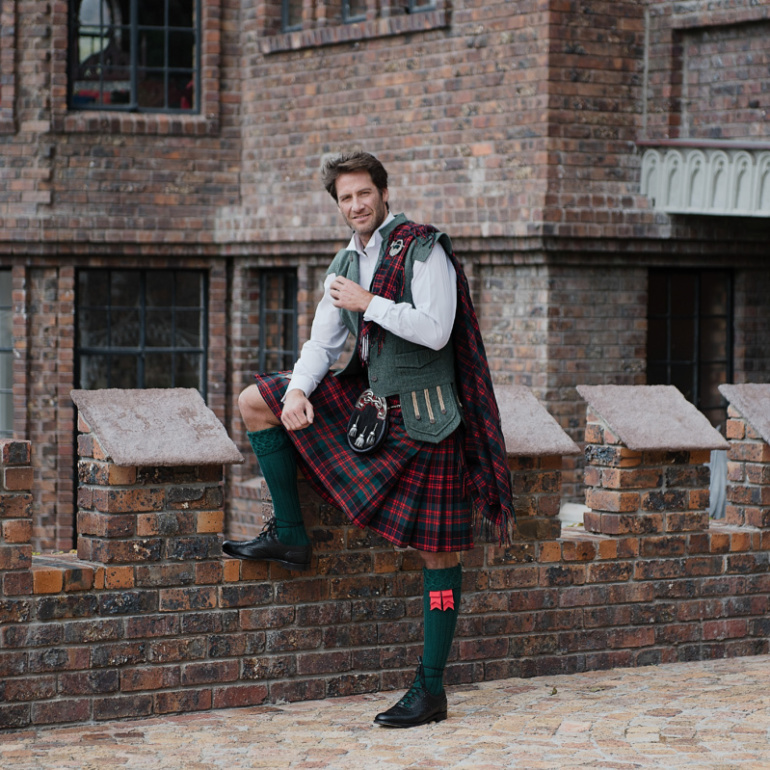 Tartan bridal garters are a must and woe betide the man who catches one. 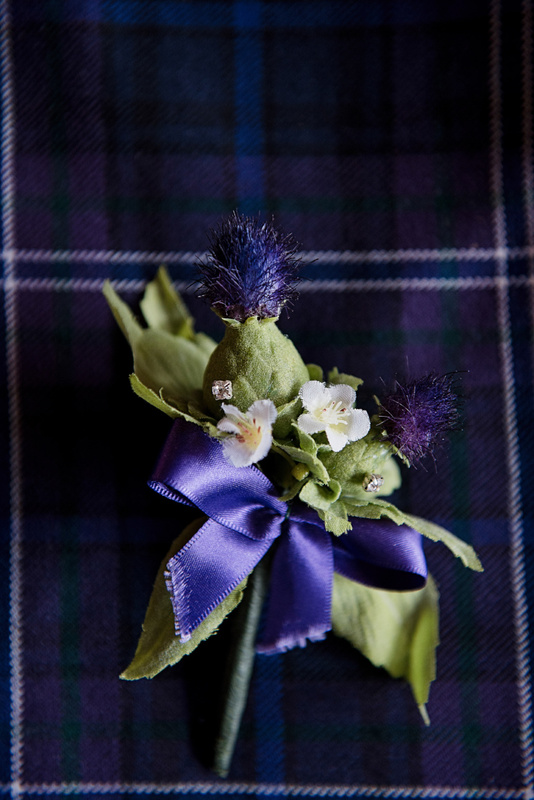 We also carry a small collection of ribbons and bows for groom lapel pins and corsages. 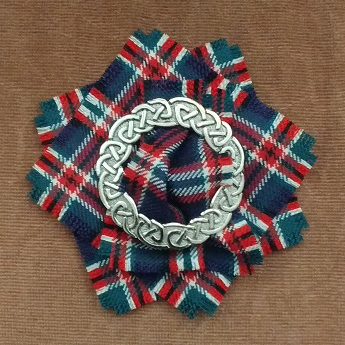 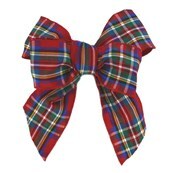 Just a touch of tartan for the bride’s mom, maybe? 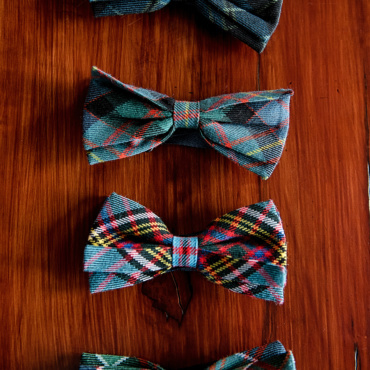 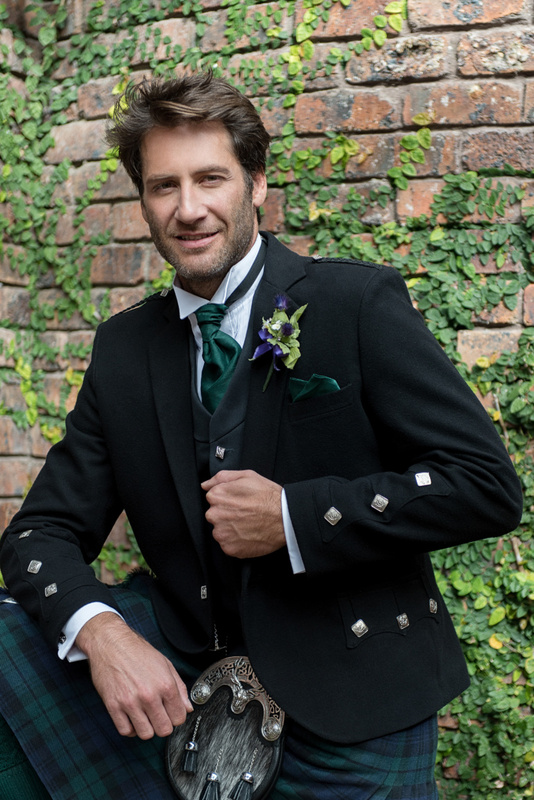 There are lots of ways to add another splash of tartan colour to your wedding. 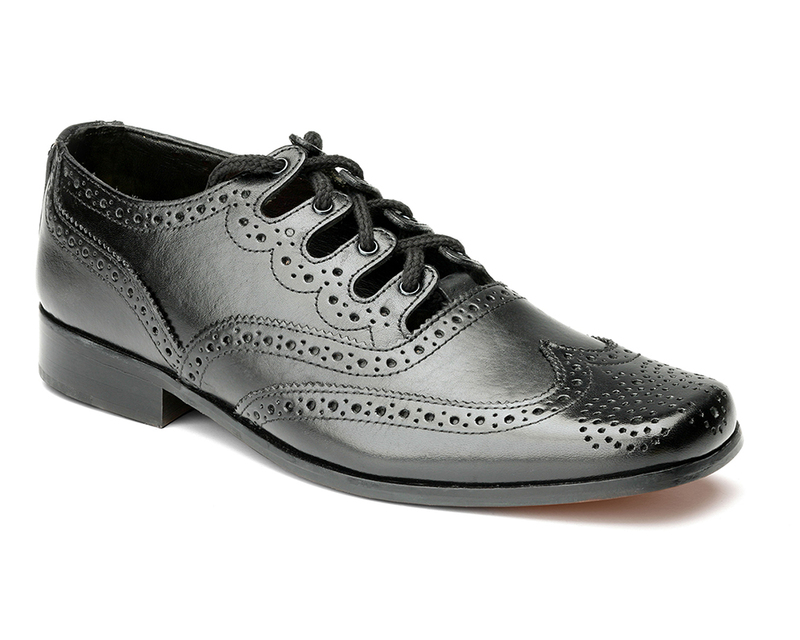 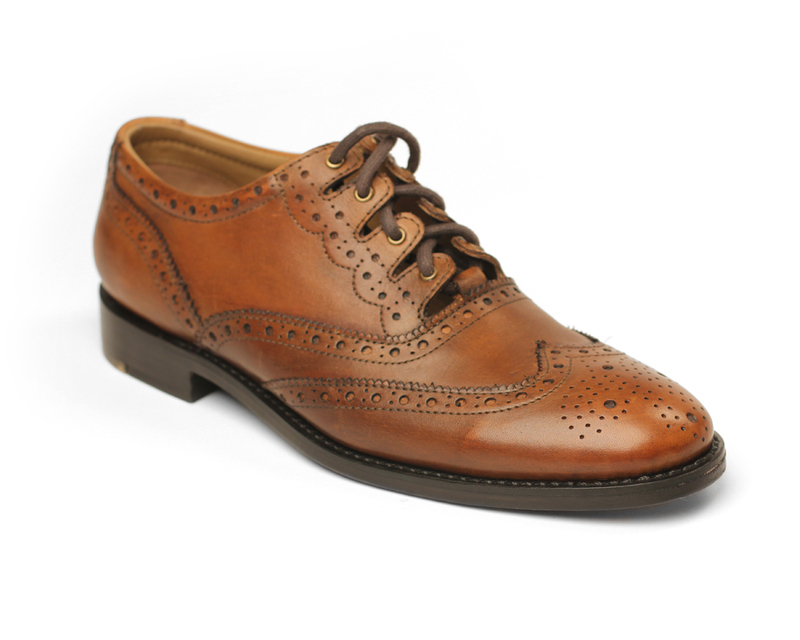 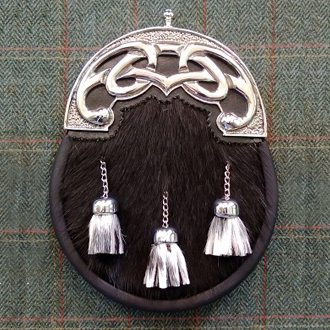 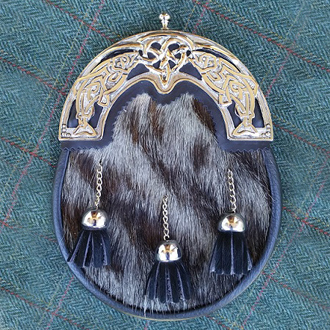 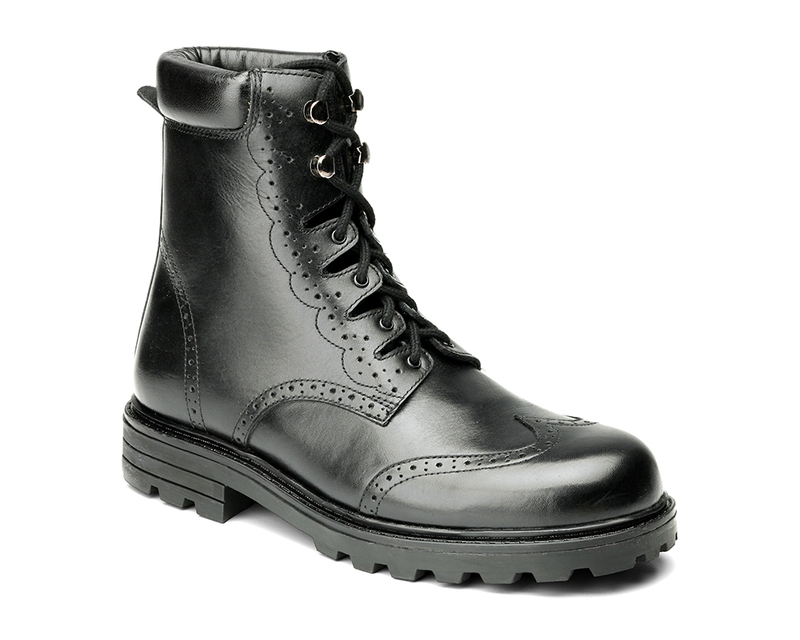 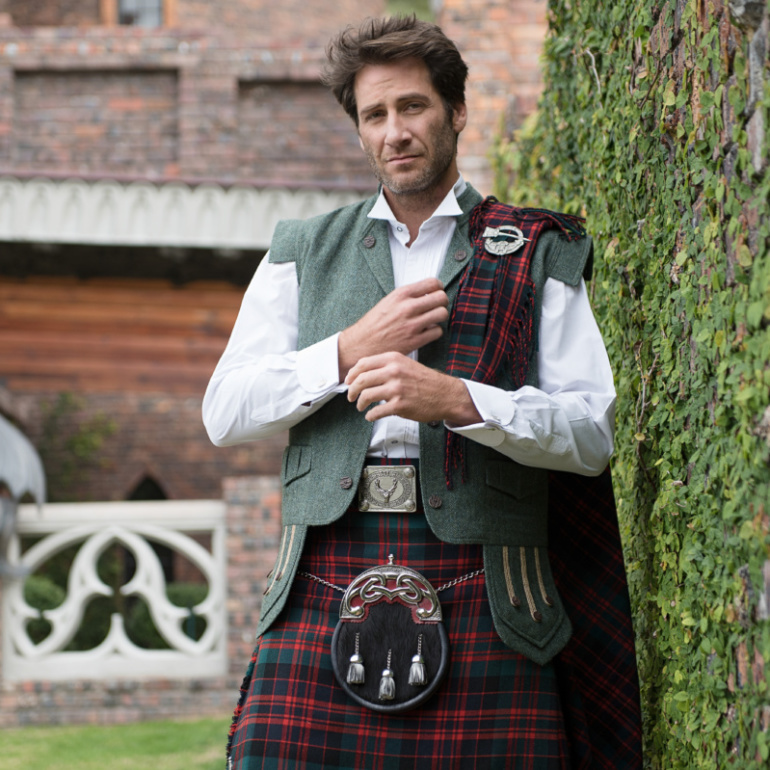 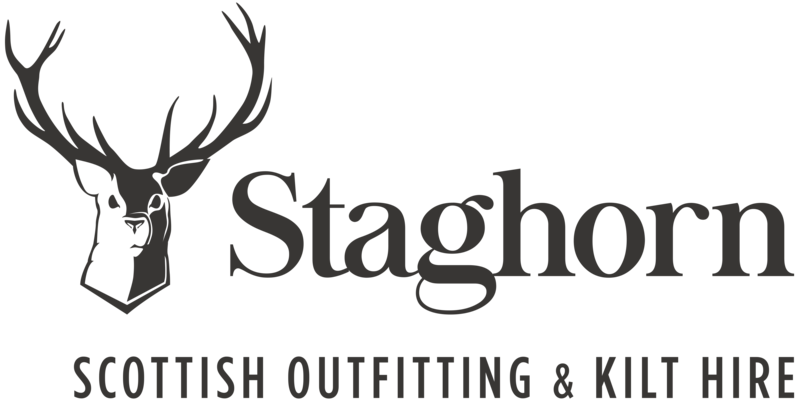 Staghorn offers a full piper and drummer custom outfitting service from glengarries and hackles through the various styles of jackets and waistcoats, leatherwear, kilts and hose, down to ghillie brogues. 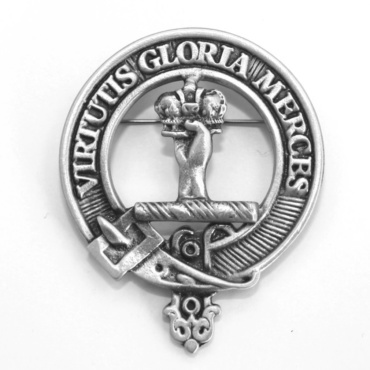 Part of this service is our facility to custom design and make band-specific cap badges, buckles, brooches and buttons. 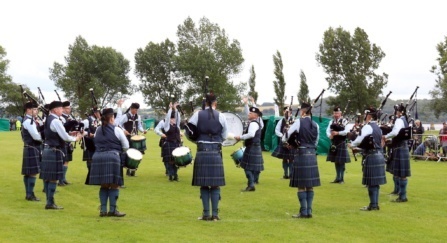 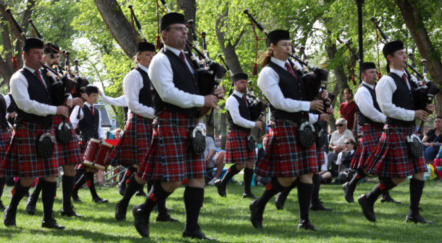 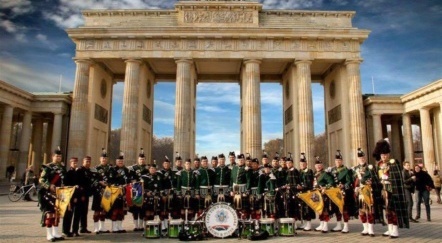 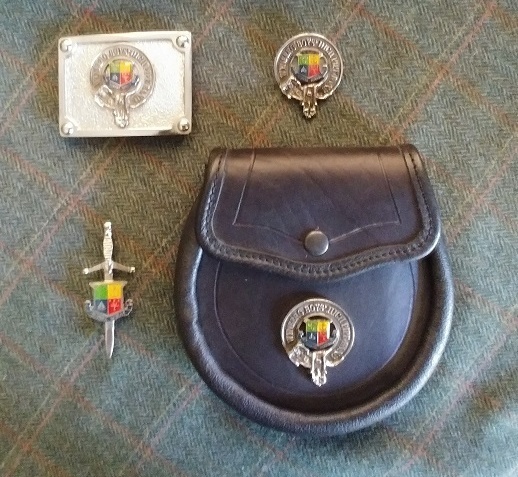 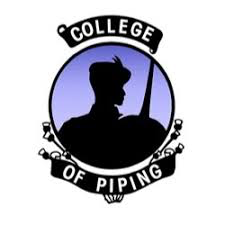 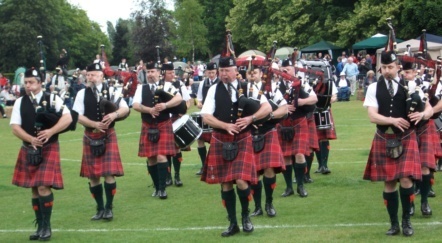 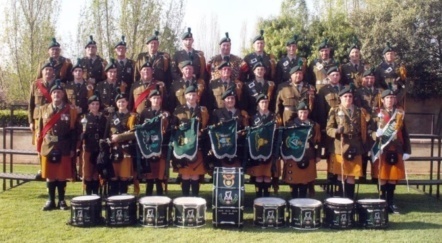 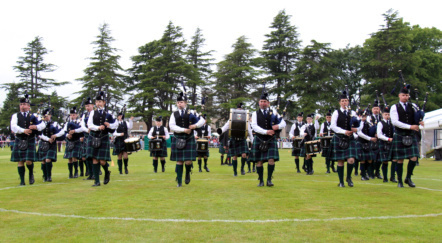 Staghorn supplies a full range of uniforms and accoutrements for the pipe band fraternity. 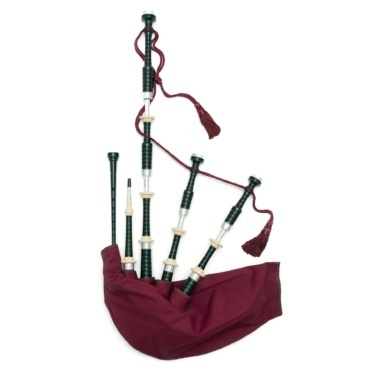 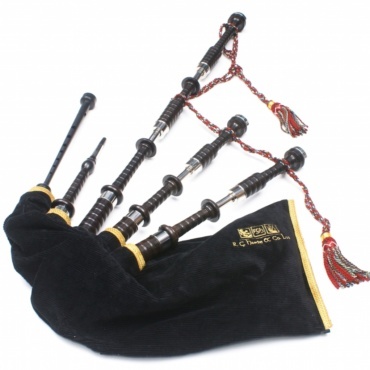 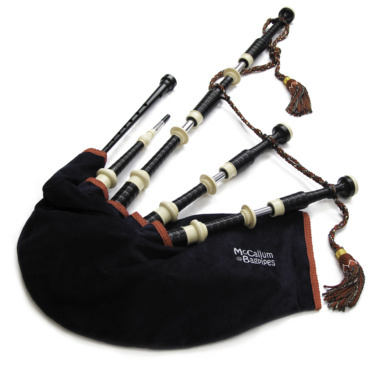 A select range of bagpipe and drumming items are carried in stock. 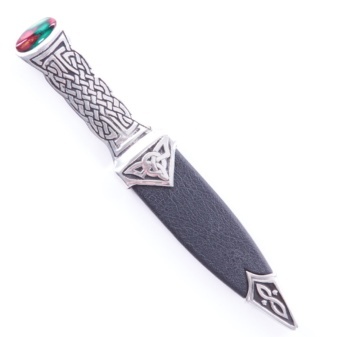 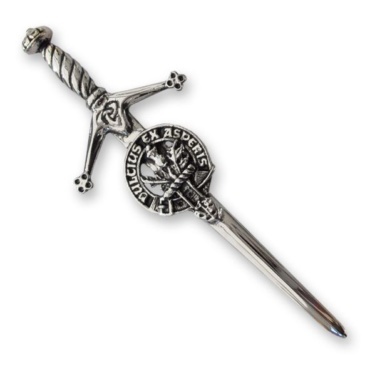 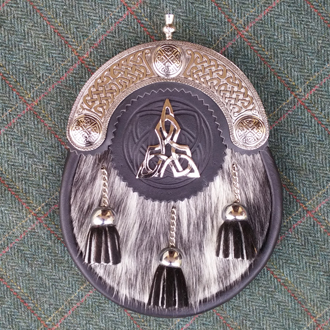 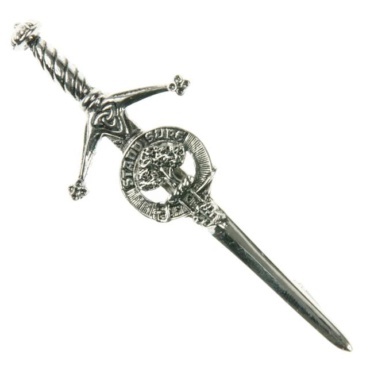 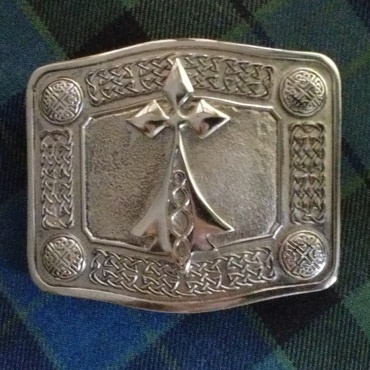 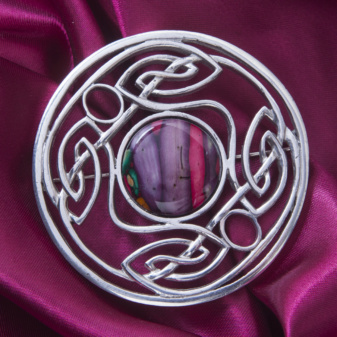 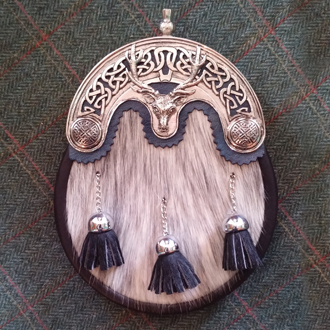 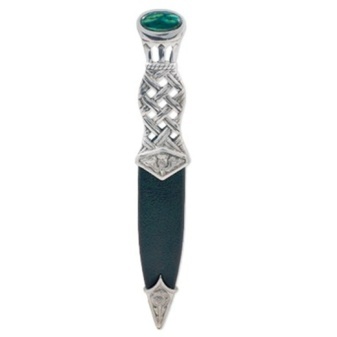 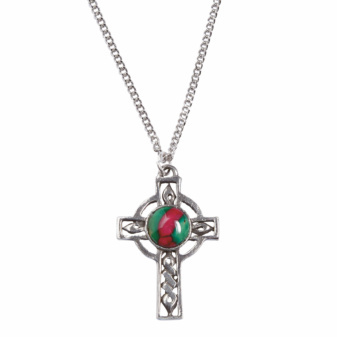 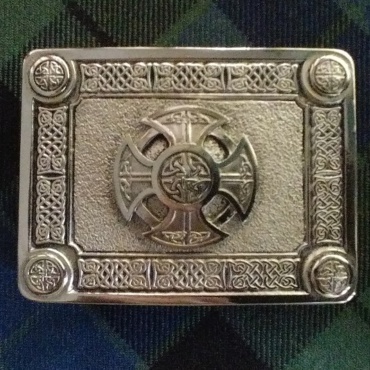 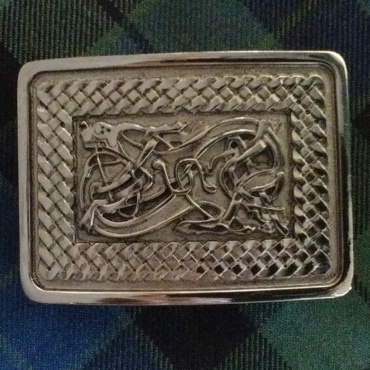 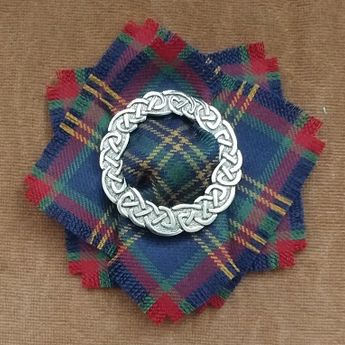 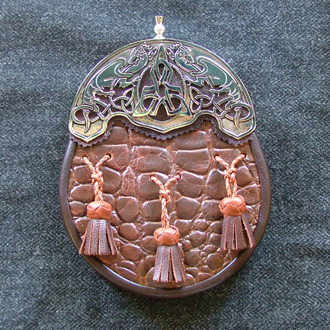 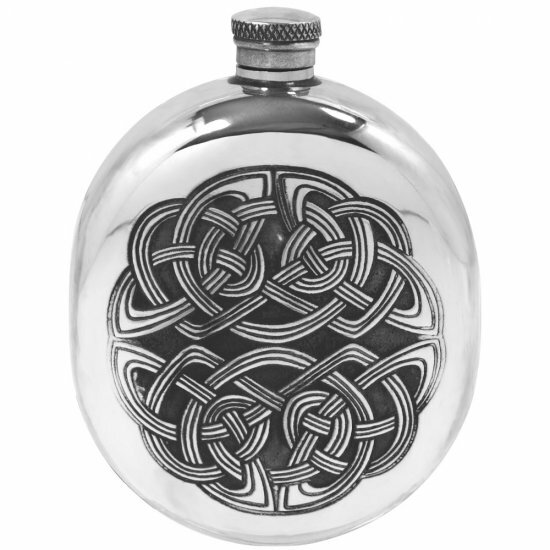 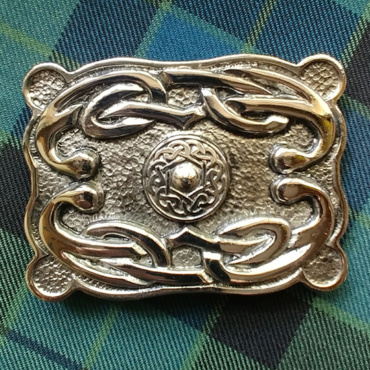 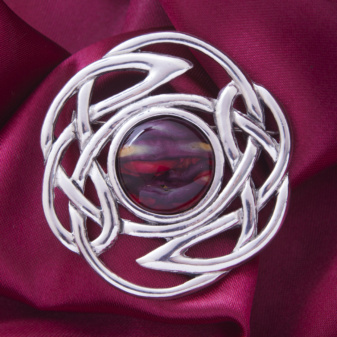 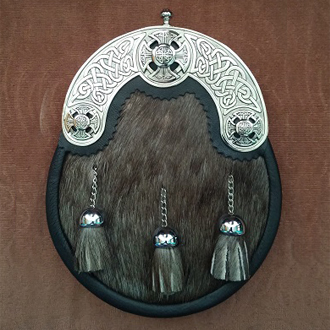 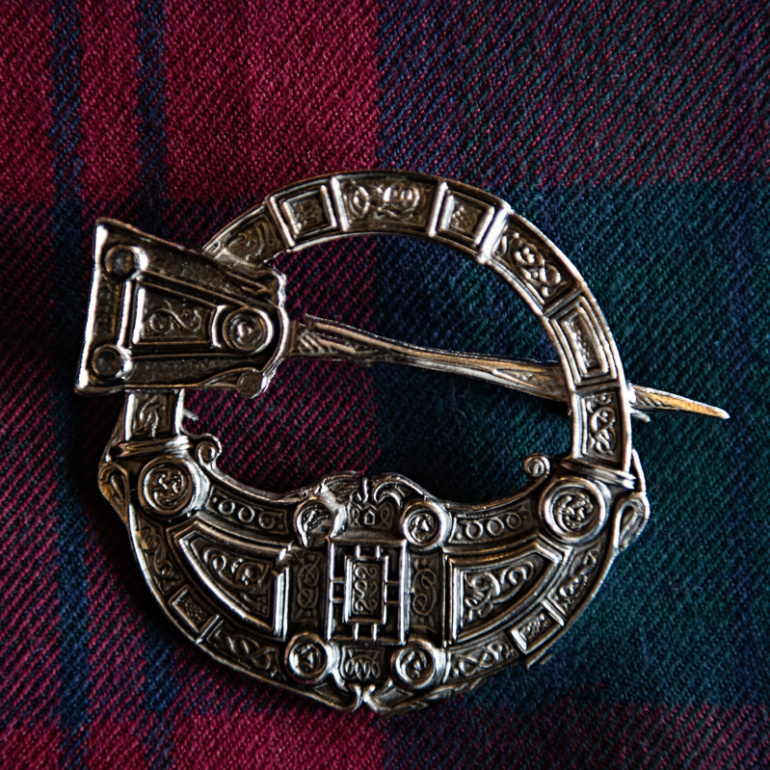 We’re pleased to offer a select array of Celtic-style brooches, pendants, cufflinks, quaichs, pewterware and more. 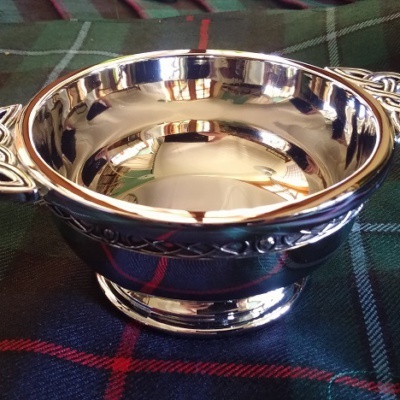 The word Quaich derives from the Gaelic ‘cuach’ meaning ‘shallow cup’ and is pronounced qwaich with a ‘ch’ sound, as in ‘loch’. 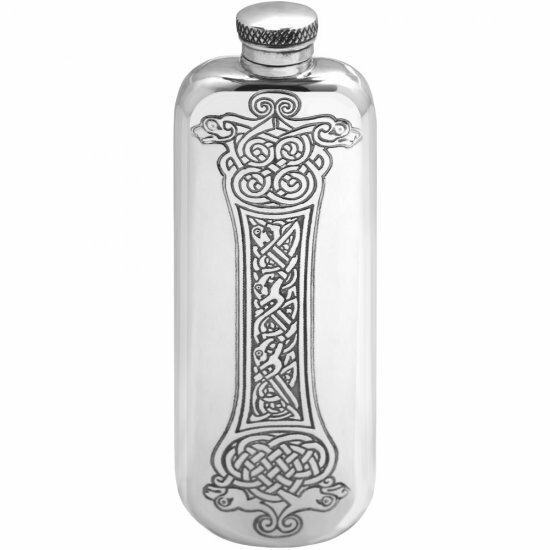 One of the traditions of the Highlands and Islands of Scotland and around the diaspora is that important toasts are shared with this doubled-handled cup. 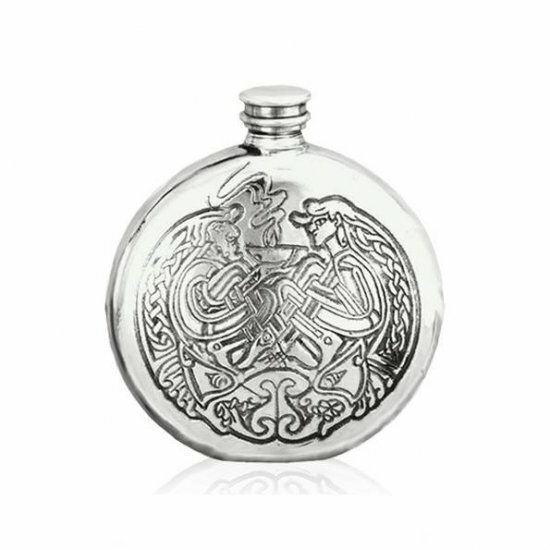 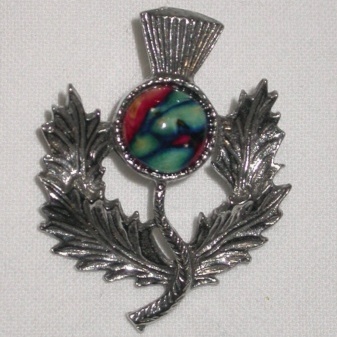 Nowadays, the quaich makes a unique gift item, a loving cup, given as a token of friendship, a wedding favour or as a display piece. 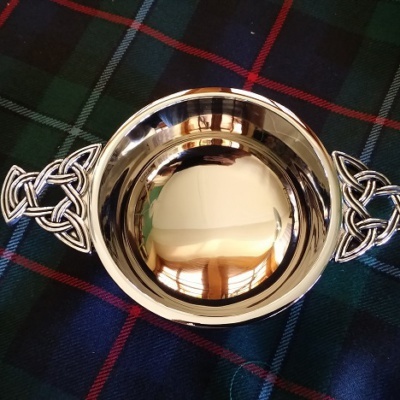 Commonly, around the world, the Scots quaich is used to raise a toast at special occasions such as weddings, Burns Night, christenings, club reunions and family celebrations. 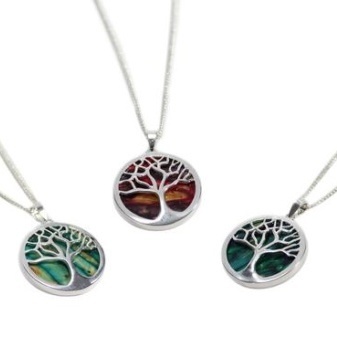 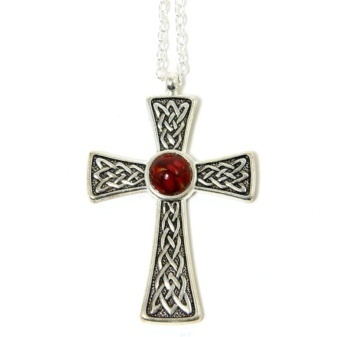 Staghorn carries a wide range of HEATHERGEM™ pendants and brooches, as well as a small range of sterling silver Celtic rings. 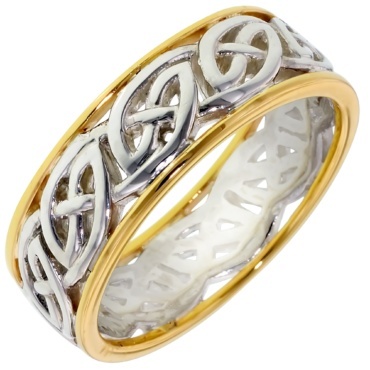 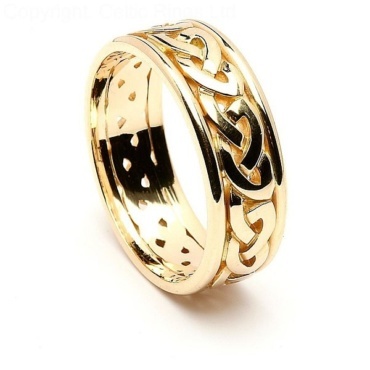 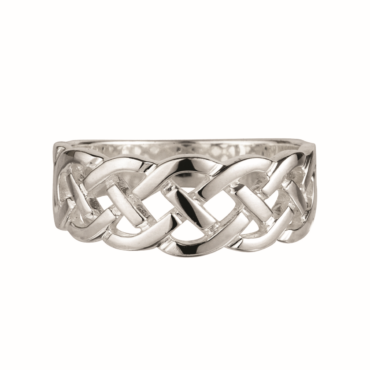 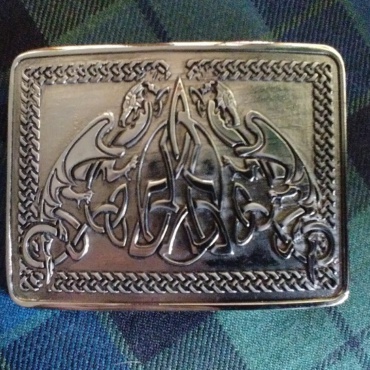 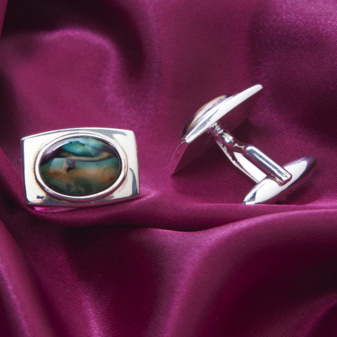 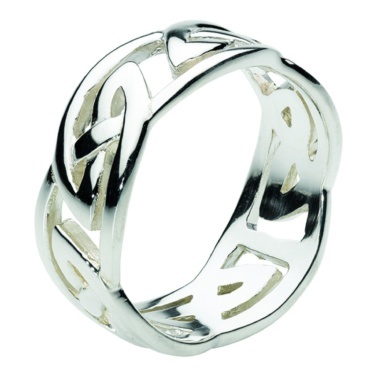 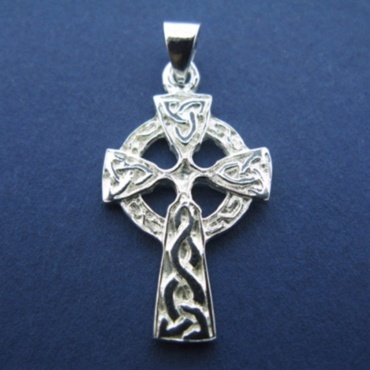 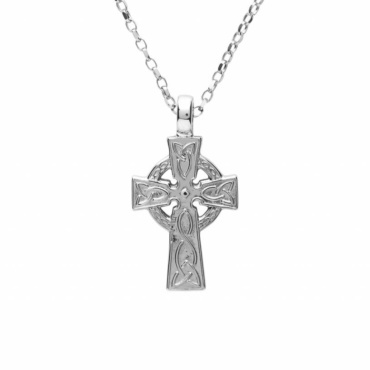 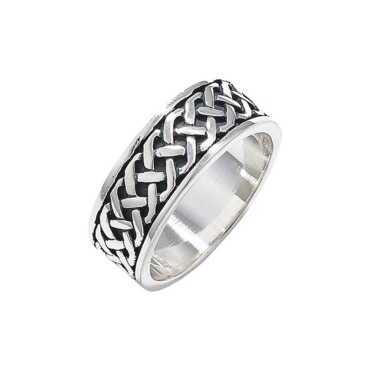 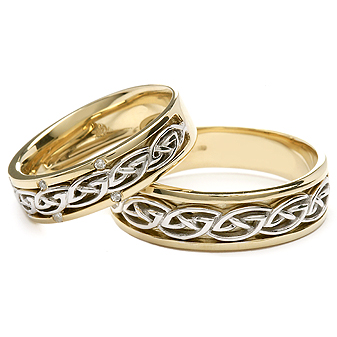 However, if you want something extra special, we can happily connect you to a first class, local gold and silversmith – known for producing magical Celtic and other jewellery at very reasonable prices. 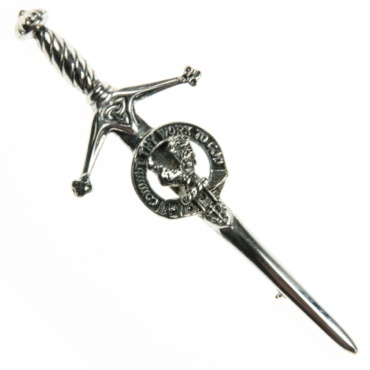 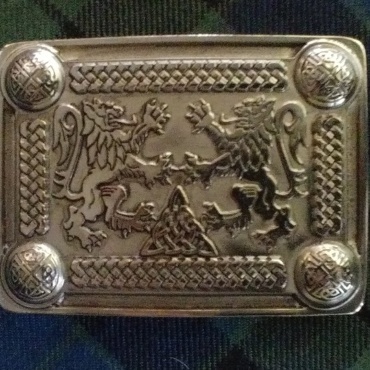 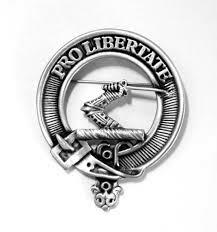 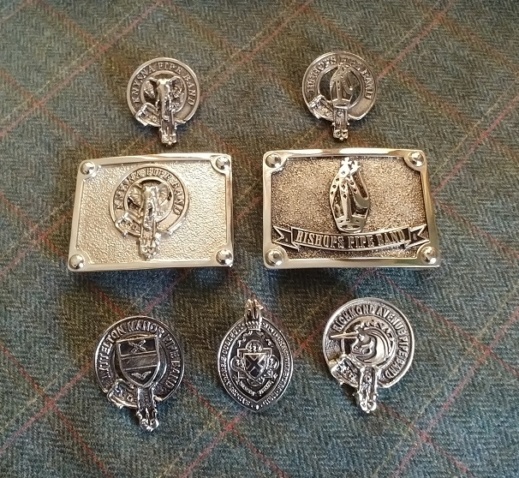 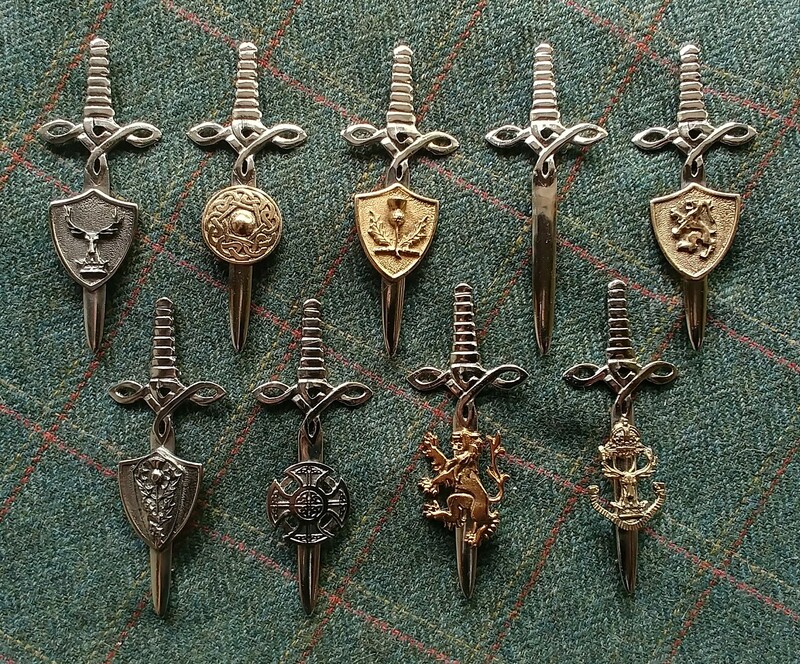 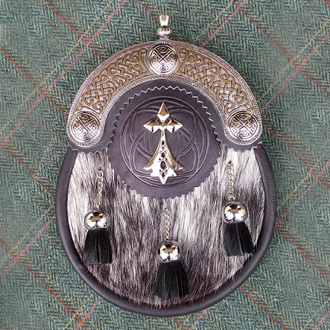 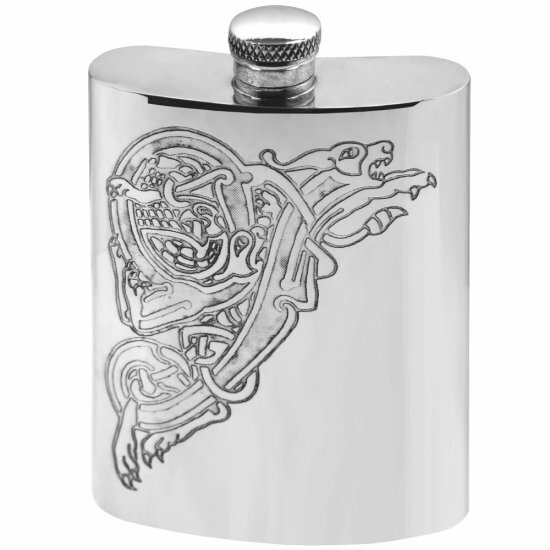 Scottish Constitution Freemasons are welcome to choose from an almost endless array of sporran options and of course collect a Masonic kilt pin, belt and buckle too and perhaps a Masonic sghian dubh, while they’re at it.